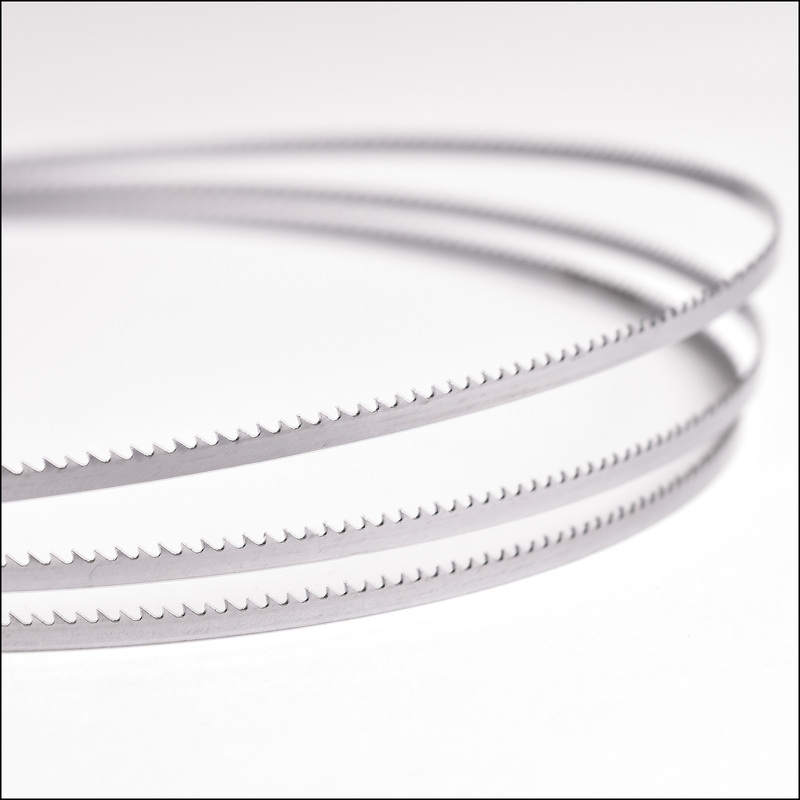 #86897 Band Saw Blade is 1/8" wide x .018" thick; 14 tpi. Perfect for tight scroll work on thinner woods up to 1/2" thick. #86898 Band Saw Blade is 1/4" wide x .014" thick; 6 tpi. General purpose blade for quicker curved and straight cuts in woods up to 3" thick. Direct replacement for the OEM blade. #86899 Band Saw Blade 1/4" wide x .014" thick; 14 tpi. Provides finer straight and curved cuts on thicker woods up to 3" thick.